There are a bazillion masks out there these days; mostly popular are the sheets masks, overnight masks, and even eye masks. Some of those are truly great, it's fun to check them all out, especially the one application packs because you you can try all kinds of things without much cost or commitment. However I remain an old fashioned girl and still like the archaic (lol) cream masks. Compared to the sheet masks they are kind of a pain to remove, at least it's one extra step, but some of them are absolutely worth it. Nevertheless I will review a bit of each. 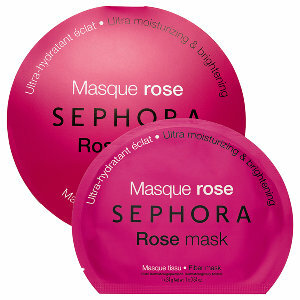 Sephora Collection Rose (sheet) Mask - Moisturizing & Brightening is one of my faves lately. It is a great hydrator and very gentle. My skin was still plump with moisture the following day, which not every mask can claim to do. I am looking forward to trying all the other masks in this line. Fun! 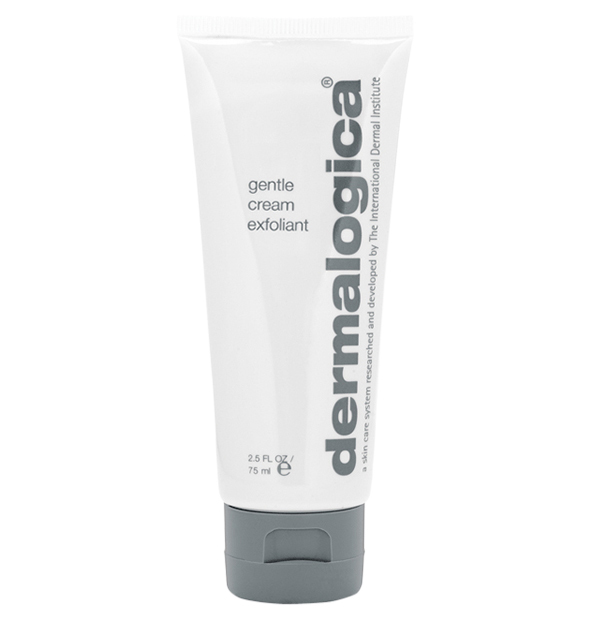 Dermalogica Gentle Cream Exfoliant - Super Smoothing Masque is the best way to exfoliate. Even though it is made with alpha and beta hydroxy acids it is actually a more gentle way to exfoliate than a scrub. Even my rosacea likes it. ** Plus it makes you super smooth (and I mean super!) and glowy. It completely gets rid of every speck of congestion and old skin. I couldn't love it anymore if I tried. 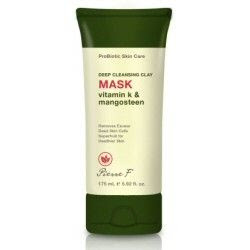 Pierre F Probiotic Deep Cleansing Clay Mask with vitamin K and mangosteen is not harsh and drying like you might expect from a deep cleansing clay mask. It is smoothing and hydrating as well as detoxing so is terrific for all types of skin, It even gets rid of blackheads. It's the best way to clean up your skin once a week. Also I love the thick creamy texture, it has the feeling of being really good for your skin. Occasionally you get get a break out from the purging action but they should clear up quickly. I'd say it's in my top three masks. 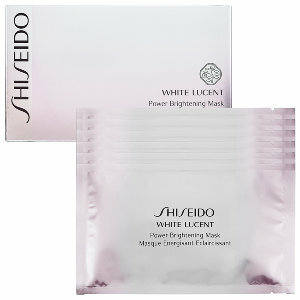 Shisiedo White Lucent Power Brightening (sheet) Mask Power is the key word here - it killed my skin! But as I have told you a million times, my skin is extremely sensitive. 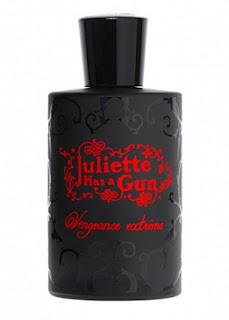 This just means it has some really active ingredients to get the job done. If you have normal to tough skin I bet you would love this because it does make your skin look like satin. And I was talking to a Shiseido account executive the other day and she recommended it (with regular use) as one of the best ways to lighten up sun spots and other discoloration. Shiseido is famous for their brightening products. 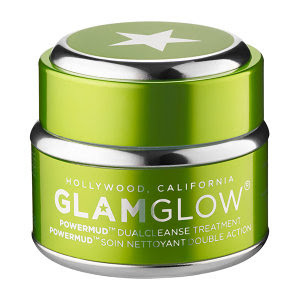 GlamGlow Power DualCleanse Treatment is a deep cleansing mud to oil mask. It left me feeling firm, hydrated, tingly clean, and also soothed. I actually felt like I had younger skin! Even though it isn't advertised as anti-aging, we were trained at the store that it is infact anti-aging. GlamGlow is well known for their series of masks and I find the this one best for my skin (note: the blue one Thristymud did nothing for me). 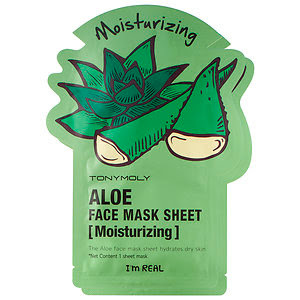 I want to keep trying the series of TonyMoly I'm Real Face Mask Sheets - they are so cheap because you get two sheets in a pack so there's no reason not to. Yesterday I used the moisturizing Aloe one and it was nicely hydrating. It wasn't as fabulous as all the others I am talking about but it was certainly worth it for the price. Plus I felt hip using Korean skincare. 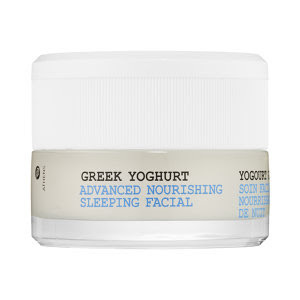 One of the first sleep masks to come our way to the US is the Korres GreekYogurt Advanced Nourishing Sleeping Facial and it remains one of my regularly used masks. It is incredibly soothing and hydrating and I wake up with all my deep chest wrinkles gone. I haven't tried all that many other sleep masks but I would suggest you try one - who doesn't want to wake up looking younger? I WANT TO TRY: any and all Korean sheet masks! Which ones do you like? ** I leave it on for only 5 minutes instead of the 10 they say to do. 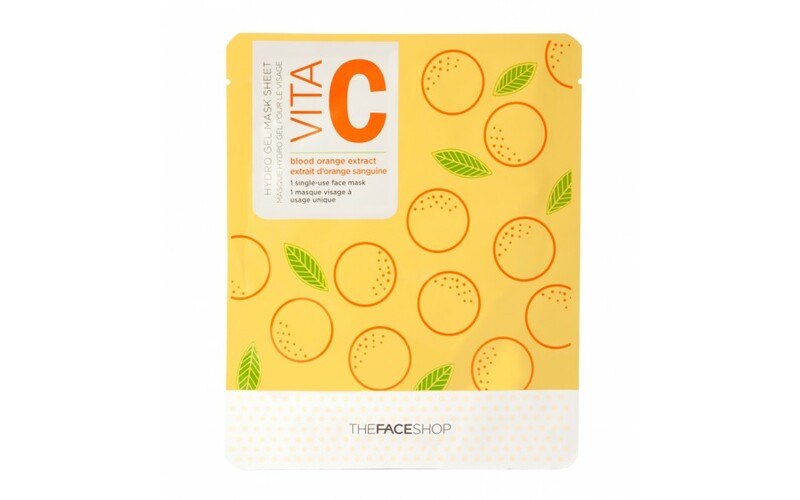 pictures stolen from Sephora, The Face Shop, and Peninsula Beauty websites.